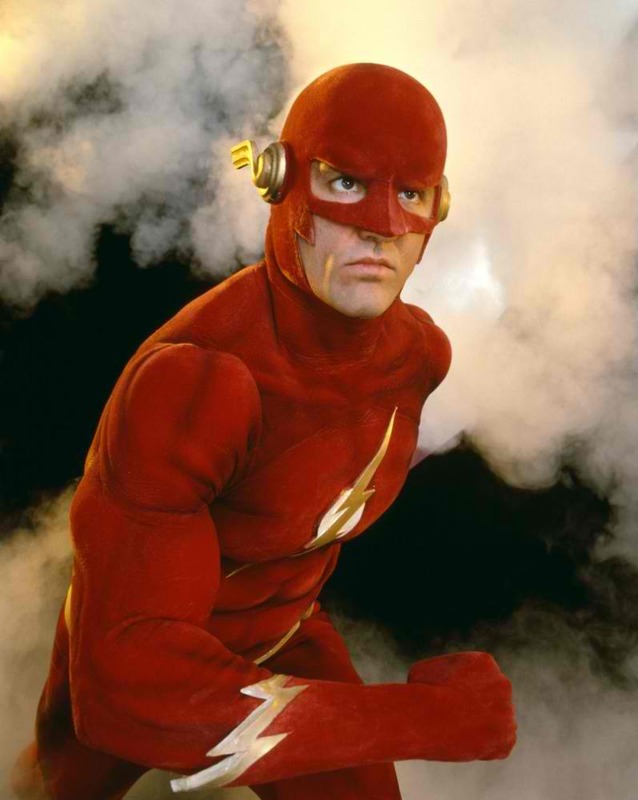 Don’t Blink – The First Teaser Trailer for CW’s THE FLASH Is Here! We dare you not to blink, as the first official teaser for the upcoming CW show The Flash is here, and it’s rocking the net like the Speed Force! Shown during the season two finale of Arrow, it features The Arrow(Stephen Amell) gearing up to shoot at a target. Out of nowhere, Flash(Grant Gustin) blocks the projectile’s path and catches the arrow, much to the disgust of Oliver. See the full clip here! Ra’s Al Ghul Debuts as Teaser for ARROW S3’s Fourth Episode Hits Web! 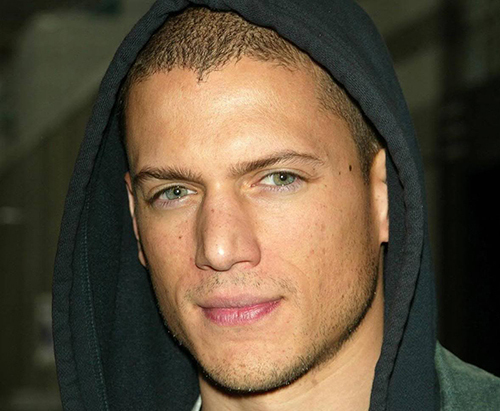 SPOILER ALERT: Komodo Strikes As Trailer For ARROW S3’s Second Episode Hits The Web! SDCC ’14: CW Unveil Two, New Trailers For THE FLASH And ARROW S3! New “Impossible Man” Featurette Shows New Footage From THE FLASH! 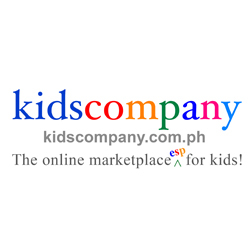 TOYS TO WATCH OUT FOR THIS 2017! 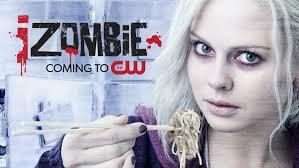 First Look On iZombie Trailer! DC Comics To Initiate A New Crisis Event? Nyssa Al Ghul, Dark Archer Returns As ARROW Gears Up For Season Two’s Finale! FOX Unveils The First Official Trailer for GOTHAM! BREAKING: Zack Snyder To Direct ‘Justice League’ Film! 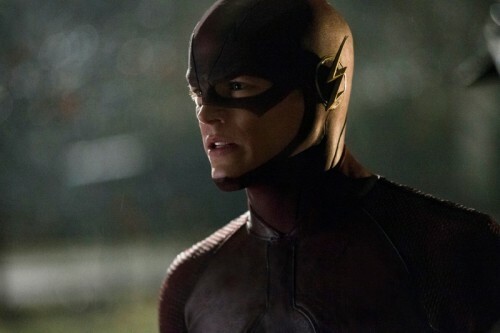 Don’t Blink, As A New Trailer For CW’s THE FLASH Emerges! Live Action “Teen Titans” and “Young Justice” Season 3 are A Go!